Those allergic to regular eye makeup causing eyes to water or itch. Worry no more, Forever Beautiful uses pigments that are hypo-allergenic. Want to look years younger? 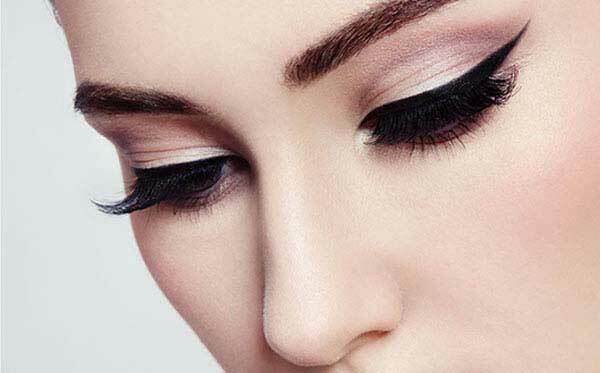 With permanent eyeliner it can also lift the shape of your eye to a more youthful look.